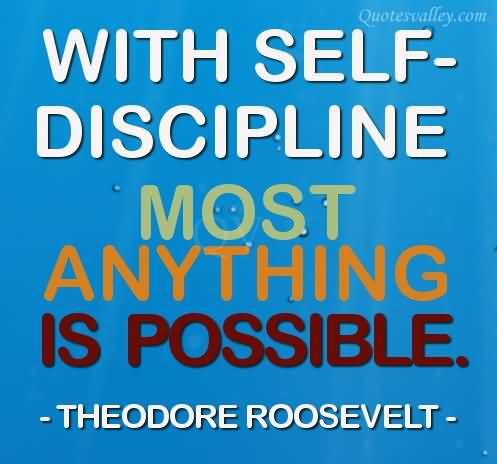 18 THINGS HUMANS WITH MUCH SELF DISCIPLINE DO!!! Here is a helpful link which will show you how to be someone with more backbone, determination, and control and enjoy life along the way. This entry was posted in common sense, education, science, society and tagged common sense, determination, education, happiness, purpose, science, self control, self discipline, society, strength of character, truth on May 5, 2014 by uldissprogis.